A community building-building a community. 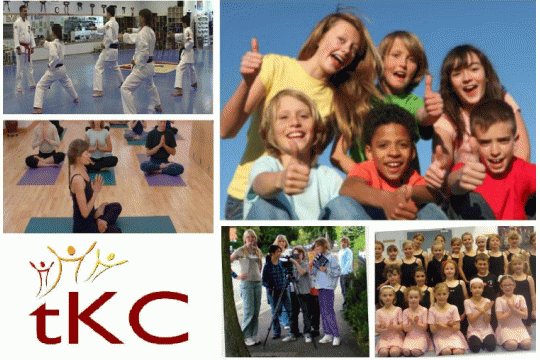 A community hub in the heart of Kenilworth for all sorts of activities for young and old people. We run and manage the Kenilworth Centre for community activities, including direct provision for young people, such as, junior and senior youth clubs. We provide a community facility for over 800 users per week, for people aged from less than 6 months old to aged over 90 years. We not only cater for local community groups but also local businesses. Police have praised the Centre for its work with young people in reducing anti-social behaviour in Kenilworth. pays for a mentor for young people with issues from anxiety to self-harm. pays for two evening detached youth workers, keeping young people safe.